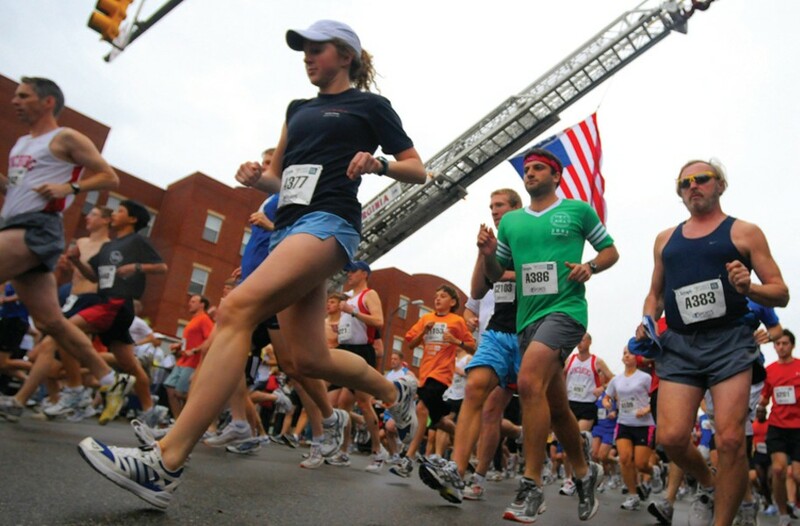 Twentieth Anniversary of Ukrop’s Monument Ave. 10k | Night and Day | Style Weekly - Richmond, VA local news, arts, and events. Named one of the best races in the country by USA Today, for certain fitness warriors in Richmond, it’s a rite of passage that has grown to some 25,000 participants. $20 to $55. Virginia 529 kids’ run starts at 8 a.m. Main race starts at 8:30 a.m. For details, visit sportsbackers.org/events/monument-ave-10k.